If you have already made the decision to use mosaic tile as your material for a backsplash, you have made a pretty big step in the process. Whether you are using this backsplash in the kitchen, bathroom, laundry room, etc. you will have some big decisions to make. Before you can start the process of installing your backsplash, you have to choose what type of mosaic tile backsplash you want to have. Not only are there different colors and patterns of mosaic tile, but there are also different patterns that you can arrange your tiles in to make your mosaic tile backsplash look incredible. When it comes to choosing a tile, there isn’t merely one size to choose from. You have the opportunity to choose from tiny, intricate pieces and large, more typical size pieces. The size may not seem too important, but keep in mind that the smaller the pieces the more fun you can have. 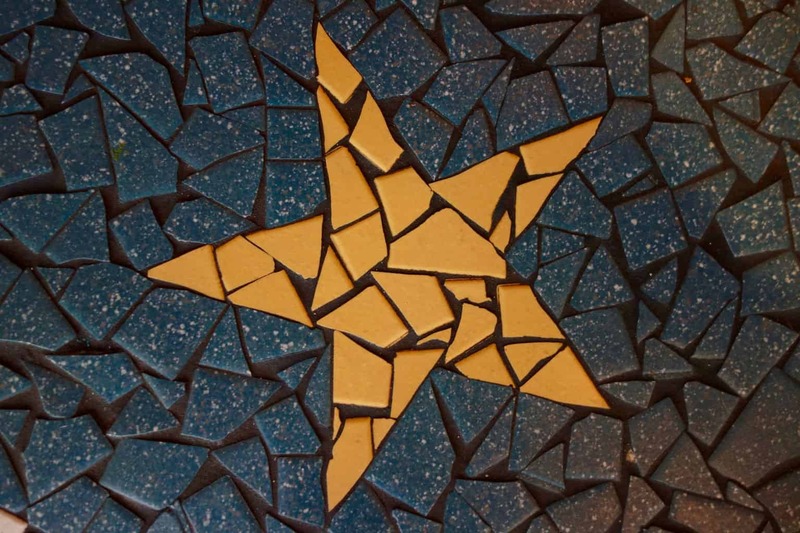 There are many different fun and intricate designs that you can make with your mosaic tile backsplash if you make the tile pieces small enough. You are certainly welcome to simply choose the traditional rectangle shape for your mosaic tile backsplash, but I hope you are aware of how many different options you actually have in terms of shape. Amazingly enough, you can have your tiles cut into the shapes of diamonds, ovals, and even hexagons. This would give your backsplash a unique look while still being functional. 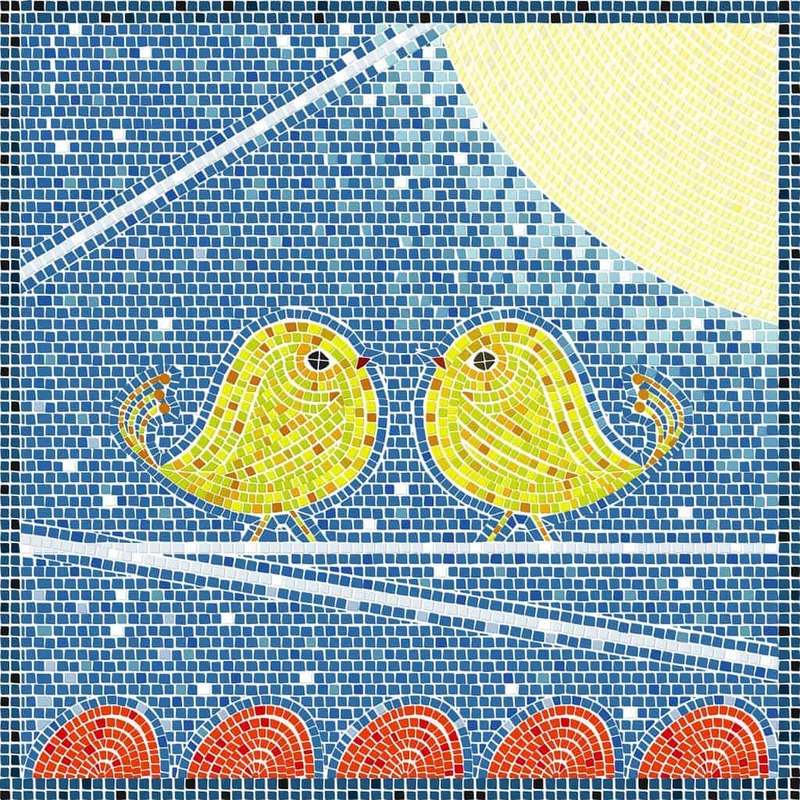 As far as choosing a color for your mosaic tile backsplash, the sky is the limit. Considering how many challenging shapes they can make your tiles in, don’t you think that they are probably pretty skilled in the color area as well? 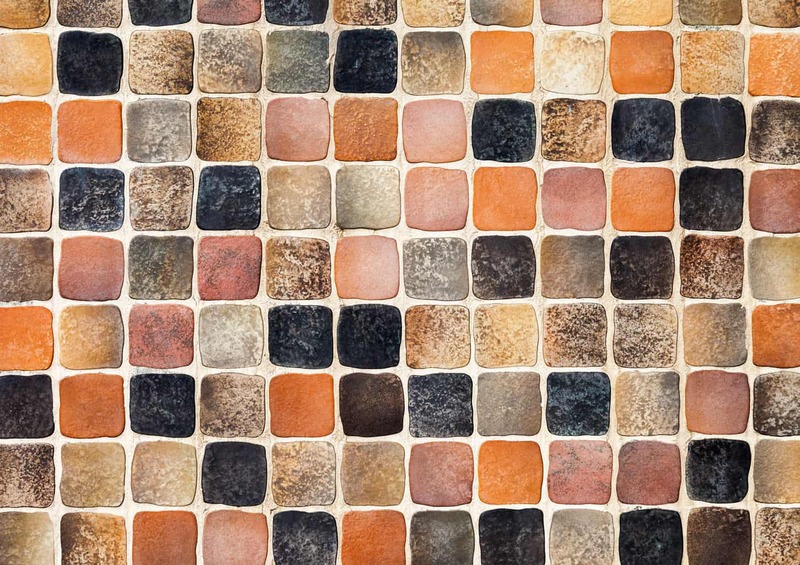 When choosing your tiles, you can virtually choose from every color of the rainbow. You have the flexibility to choose a color, or colors, that match perfectly with the room they will be placed in. It’s not uncommon to merely place rectangle tiles in a simple patter on your wall for a backsplash. This doesn’t look bad! But you have to realize that there are so many more options! Even if you are choosing rectangle tiles you can arrange them in such ways to make them look entirely unique to your area. Such patterns as brick, herringbone, and chevron will give your mosaic tile backsplash an intricate look with a simple design. You can also choose different shapes and sizes and create simple patterns like these. 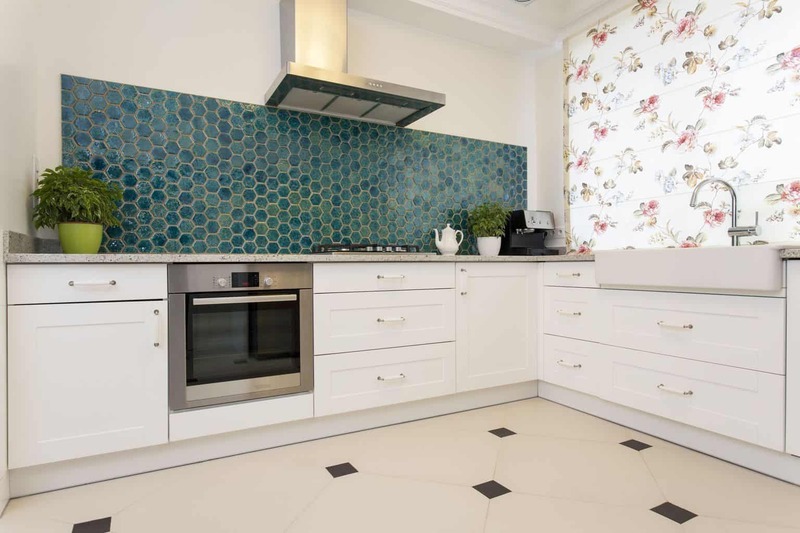 As I mentioned above, you can choose tiles that are much smaller than normal, making it much easier to create designs that will stand out to anyone who enters your kitchen. It is not uncommon for some to create patterns in the shapes of birds and sea animals. This idea may not be for everyone, but it would certainly make a statement. Similar to the animals, some choose to make designs that convey nature scenes. Examples you might see more commonly are flowers or trees. These designs might feel a little more common than the animal designs, but they still may not be for you, and that’s okay. If you think the animals are a unique idea, these designs might just be a step above. I mean it when I say small tiles make it quite easy to create unique patterns and picture. So, why not make your backsplash into an image of a fruit or vegetable of your choice, a fruit basket, or a cup of tea. These scenes may not be for everyone, but trust me when I say there are many who enjoy the unique idea for their backsplash. It is not uncommon to see mosaic tile backsplashes that have patterns that look similar to what you might find on a rug. 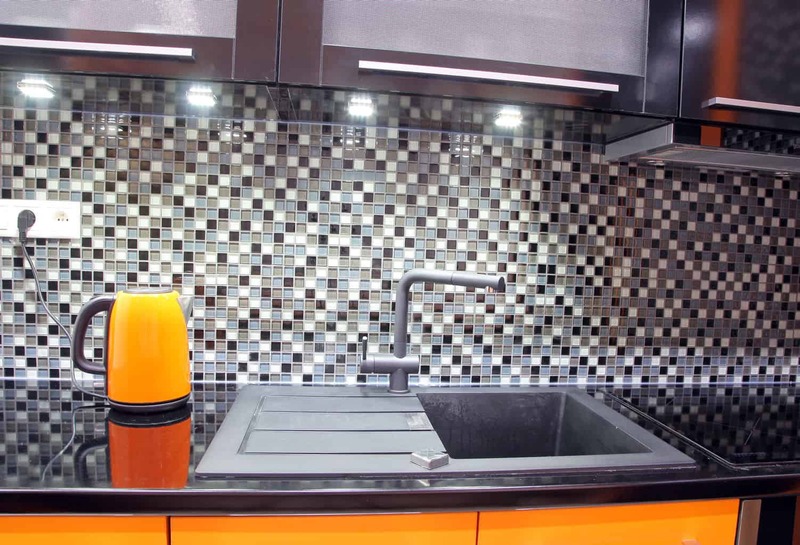 This backsplash is largely for your enjoyment, as well as protection, so why not make it exactly what you want? If you want intricate swirls and curves, you should do it! Let your backsplash reflect your personality because, after all, it is your home. By this point, you likely understand what a complex decision this is. Gone is the idea that a tile backsplash is simply a tile backsplash. When it comes to your home, why settle for the ordinary? Your home is a place for free expression, and if your idea of free expression is creating a mosaic tile backsplash in the design of a flower then go for it! I encourage you to do some more research and give it serious thought to be sure you choose the size, shape, and color your truly love. 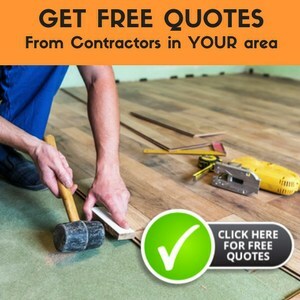 When it comes time to install, you can either or hire someone or install it yourself.